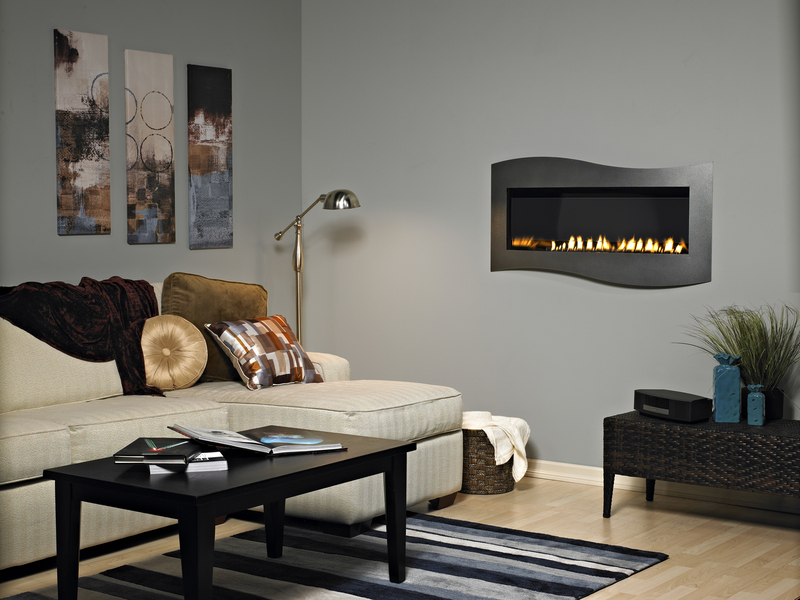 Minimal fireplace designs and sleek surrounds have risen in popularity over the years. Many homeowners now want contemporary looking hearths that have simple lines and polished finishes instead of traditional designs. The summer months make it the perfect time to upgrade one’s fireplace or maybe install a new one before the fall and winter months. Featured here are two models that are sure to turn heads. 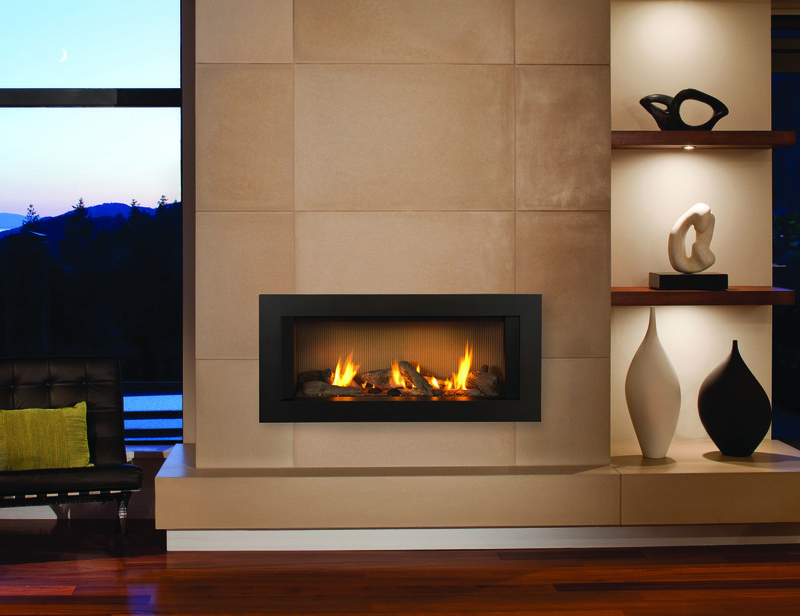 Designed for in-wall installation at eye level, the American Hearth’s Boulevard linear vent-free fireplace by Empire Comfort Systems comes backed by an accessory catalog that lets consumers mix and match to create dozens of unique looks. Available polished porcelain liners include an elegant black, a surreal cobalt blue, and a stunning white. Showcasing leading edge design, quality finishes and high efficiency, the L1 Series combines Valor’s proven performance with the latest in linear design. The L1 provides two stunning fuel bed designs known as the Long Beach & Murano Glass, both backed by steady, radiant warmth. Fire bed liners include sand fluted, black fluted and black reflective enamel.